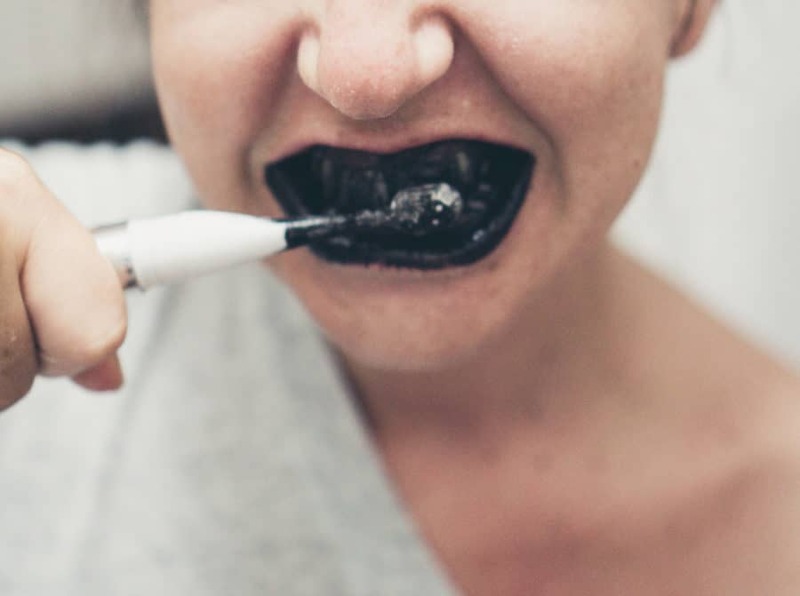 Whenever possible, I like to opt for all-natural remedies, and one that has proven effective is whitening my teeth naturally with activated charcoal. I mean, even though we all love to enjoy a steaming mug of coffee in the morning or kick it back with a glass of wine, there is a price to pay. Over time, the enamel accumulates stains from all the pigmented foods and drinks you enjoy. But before you reach for those whitening kits, consider simply getting a jar of activated charcoal for the natural way to address it. 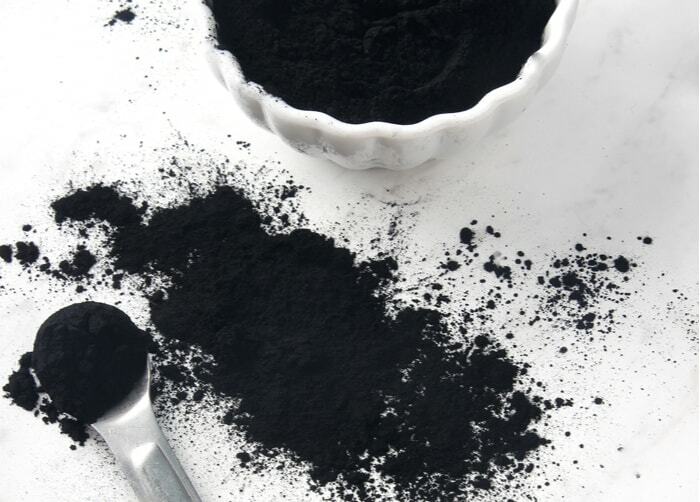 Take a dime-sized amount of activated charcoal powder and mix it with a few drops of water until you create a paste. You can spread this across all surfaces of your teeth by dabbing or very gently brushing it on. This is key to not eroding the enamel! Though its application may give someone a good scare, it is tasteless and odorless. To allow for absorption, allow this paste to sit for 5-10 minutes and rinse it off with water. Not any kind of charcoal will do the trick here. 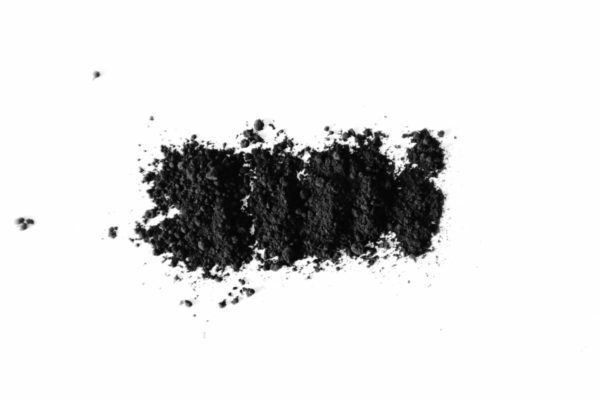 Activated charcoal goes through high heat to change its structure and this results in large pores. Its wide application is thanks to its highly absorptive qualities because its porous nature attracts toxins. In terms of your oral health, activated charcoal binds to the plaque and toxins that may be dulling your smile. Since activated charcoal addresses surface stains, the result will not be a blinding white. Thus, this method is an excellent, cost-effective trick to revealing your natural shade. It is usually the simplest of ingredients that are the best to use! Activated charcoal is widely used in medicine for its affinity for unwanted substances. You’ll also find it in water filtration systems, skincare for combating oil, and deodorant to absorb unwanted odors. 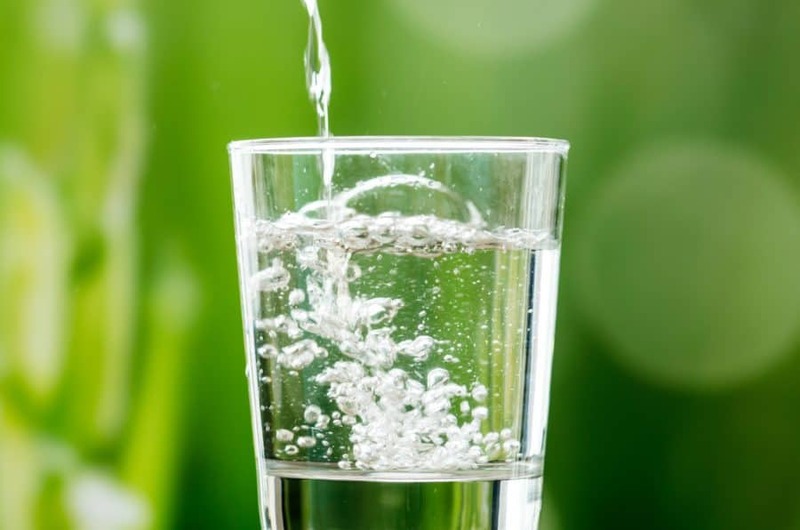 Activated charcoal is clearly ideal for purification. Have you ever tried using activated charcoal products before? Let us know in the comments below! You can also tag us on Instagram at @georgiapellegrini, and be sure to follow us on Facebook! 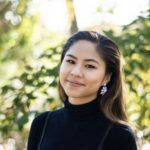 Isabel is a senior at Wellesley College majoring in Biology and minoring in Psychology. She is passionate about cooking, sewing, design, and her plants. In her spare time, you'll find her hiking, trying new recipes, and working on her own DIY projects!